With the help of this Gmail to MSG Converter software, a user can convert data from both single and multiple user accounts. In the case of multiple user accounts all the user name and passwords are saved in CSV file, which is added directly to the tool. After that, the application will export Gmail emails to MSG format without any hassle. The Gmail to MSG file Exporter software is designed in such a manner that it allows to export selective emails also to MSG format. 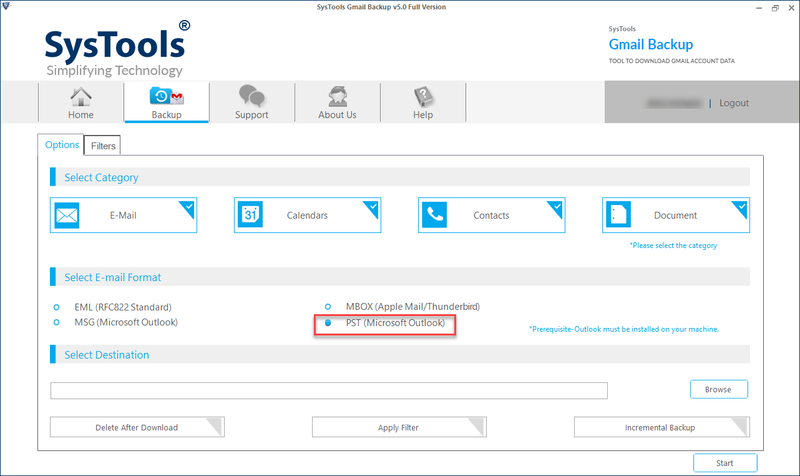 If a user wants can convert emails from specific date range to MSG format. This date-based filter will reduce the overall time required to move unnecessarily emails. 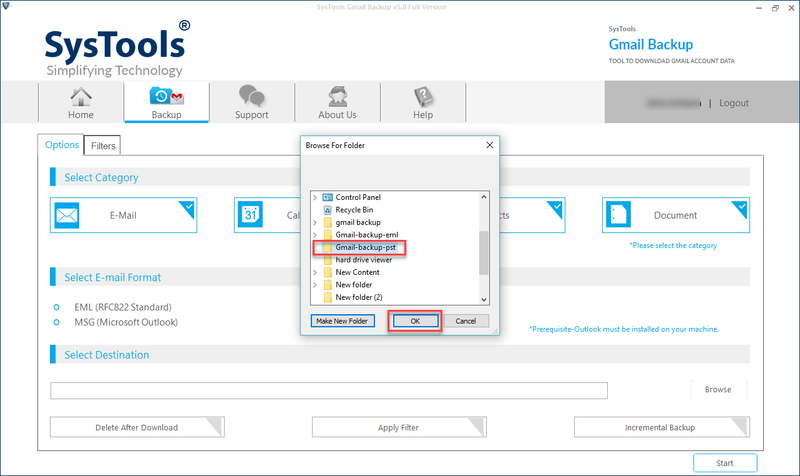 In addition, one can perform folder wise email migration also by checking or unchecking the folders. There might be chances that a user loses internet connection or interrupted process in between due to any reasons. To avoid all the inconvenience due to interrupted process, the software provides an option to pause and resume the process in between whenever required. The software is designed with such an advance algorithm that it resume the process even if the application is closed or re-started again. Another impressive feature of the Gmail to MSG Conversion is that it provides users an option to the language of their choice to run the software. Apart from English language, the tool supports five more languages. A user can choose the user interface language from the software panel and change the default set of English to Spanish, Japanese, French, Dutch, and Portuguese. 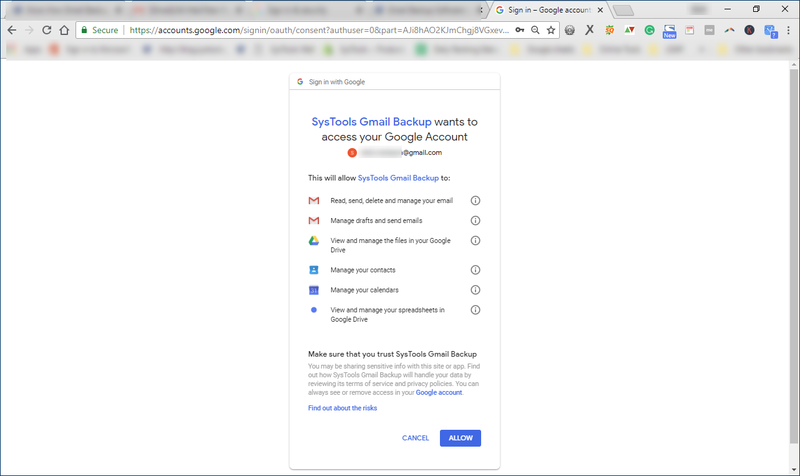 The Gmail to MSG Migrator tool preserves the partial account data download history in case of unexpected shut down of the tool. It includes issues like loss of internet connection or a complete system crash. One can view an incomplete account history at the Home Page of software. 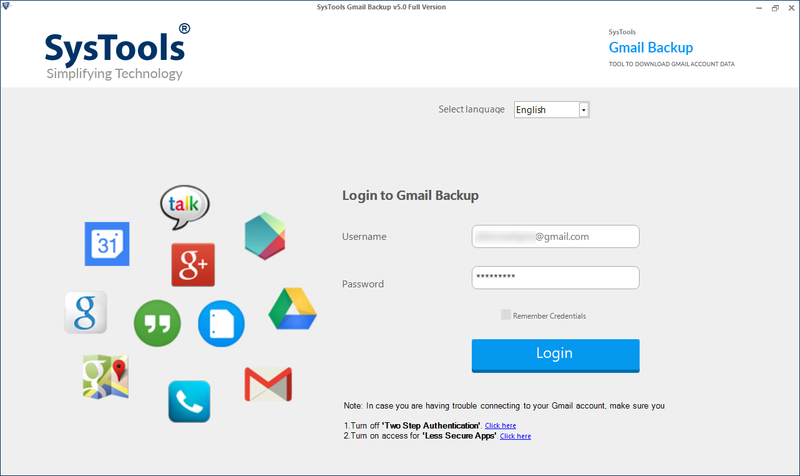 The Gmail to MSG Migration tool is designed in such manner that while exporting Gmail emails, the tool does not compromise with the integrity of data integrity. In addition, the software will display the complete progress report along with details like, email count, status & action, etc. Does the software preserve Meta properties of emails during conversion? Yes, the Gmail to MSG Converter maintains the meta properties like to, cc, subject, etc., of emails even after conversion. Is it necessary to add credentials to convert emails from Gmail account to MSG format? 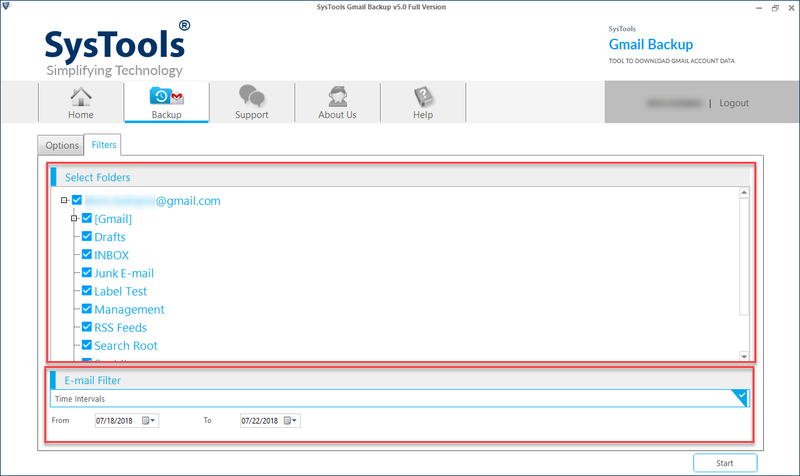 Yes, to export Gmail to MSG format it is necessary to add valid username and password of Gmail account. However, the software will not save them it is only required to convert emails to MSG format. Can I use this Gmail to MSG Converter on Mac OS X platform also? No, a user is not allowed to run this tool on Mac OS platform. The software is completely Windows-oriented. Does the tool have any file size limitation while converting Gmail emails to MSG format? No, the software does not have any file size limitation. 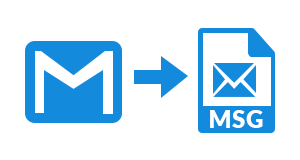 However, it is easy to export any size emails to MSG format at once without any trouble. 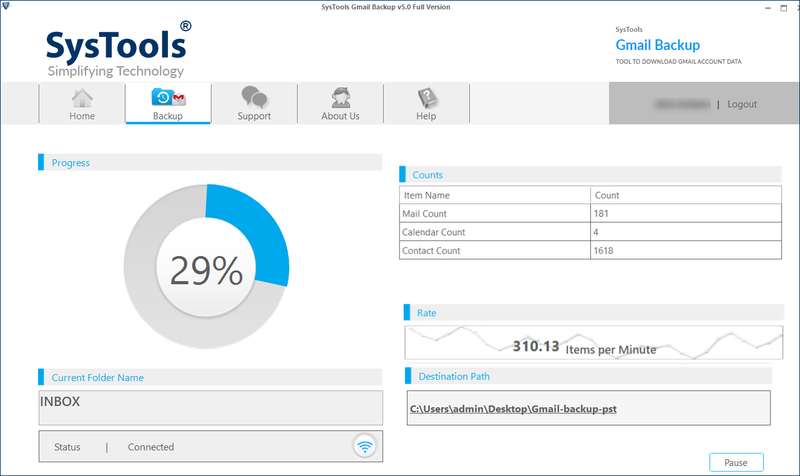 Is it possible to delete emails after exporting them to MSG format to free up storage space? 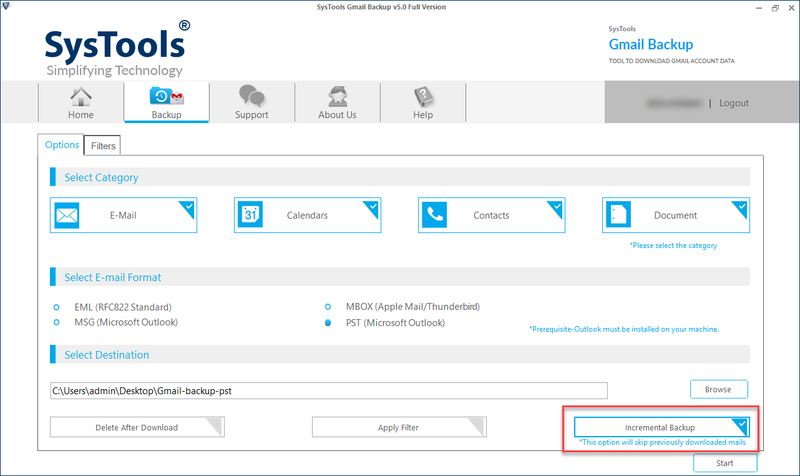 Yes, the software provides delete after download option that allows users to delete all the emails, which are exported successfully to MSG format. 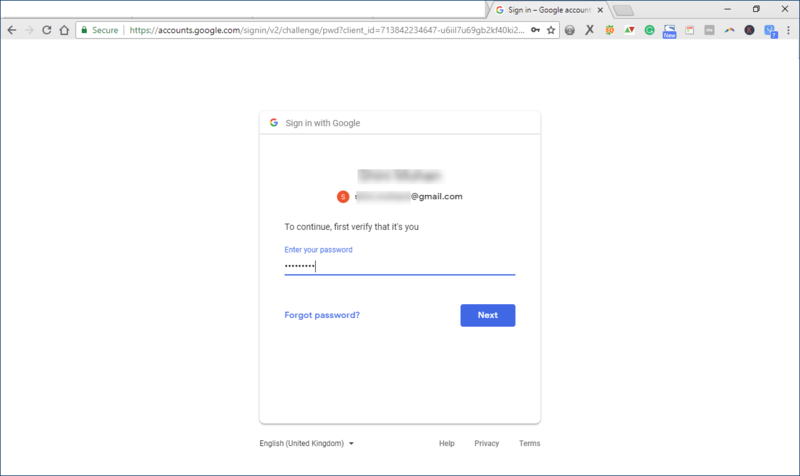 After that, you need to enter your Gmail id and password in the given field and click on the Login button to proceed further. In order to perform Conversion, select the Emails option. Then, choose MSG option as the output email format. After that, you need to click on the Browse button to choose the destination location to save the resultant MSG file. Here view the export process details and wait till it completes. As successful message appear hit on OK button. 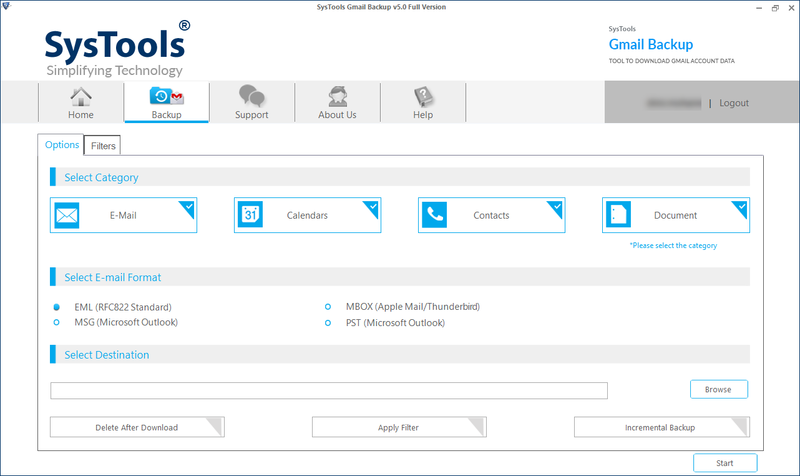 "I tried this Gmail to MSG Converter software and I must say that the tool provides an effortless user interface. I did not find any difficulty in using this application. It is a simple tool with all required features. Thanks to the developer for an amazing utility." "Many of the conversion tool does not preserve the integrity of data after conversion. But, thanks to this Gmail to MSG converter software for providing satisfying results. I like this tool so much that I am definitely going to suggest this tool to my colleagues also. Great work designing team."